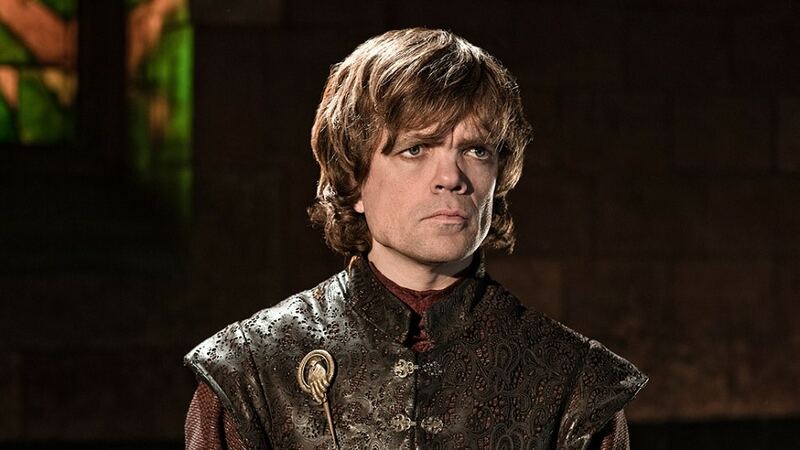 Lord Tyrion Lannister is the youngest child of Lord Tywin Lannister and younger brother of Cersei and Jaime Lannister. A dwarf, he uses his wit and intellect to overcome the prejudice he faces. His abduction by Catelyn Stark for a crime he did not commit serves as one of the catalysts of the War of the Five Kings.